While European parks can not match the number of visitors their colleagues worldwide receive , they provide at least as much atmosphere and entertainment. 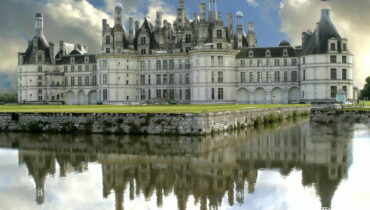 For a fun day out, you do not have to leave Europe! The figures below represent the visitors to the parks in the year 2012. 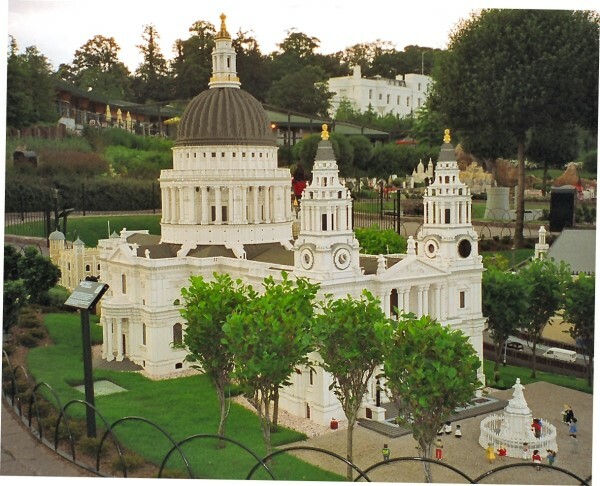 LEGOLAND Windsor is aimed at younger visitors, being geared for ages three to twelve. This is not to say that older children and adults do not have fun and enjoy themselves here, though! 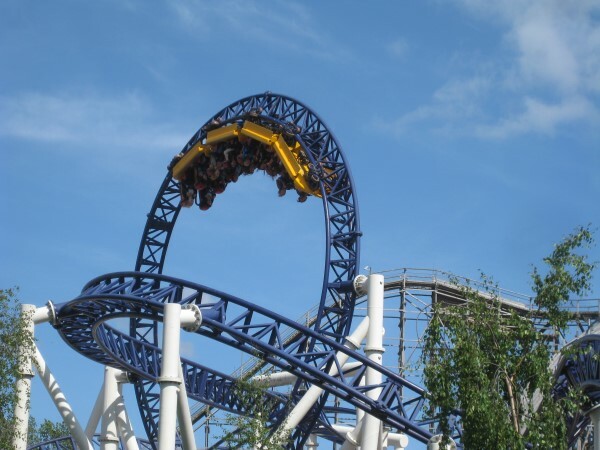 Although the park has been in operation since 1996, it changed ownership in 2005, passing into the hands of Merlin Entertainments, a UK company that owns and operates over 100 attractions. 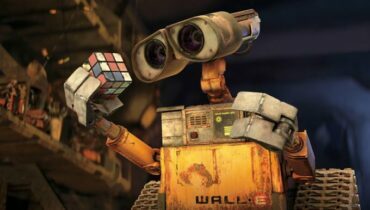 The park is divided into eleven themed lands, all based around the quirky and colourful Lego characters and blocks. There are 55 rides in total, of which two are roller-coasters and six are water rides – always a great hit with the children! Around two million people visited the park last year, a rise on 1.9 million the previous two years. Often just called Alton Towers, this resort is immensely popular with UK residents from about the age of thirteen up to old age! The grounds were formerly the seat of the Earl of Shrewsbury, but became a public attraction after the sale of the property to a group of businessmen. In 1980, it was established as an amusement park and has gone from strength to strength in the intervening years. 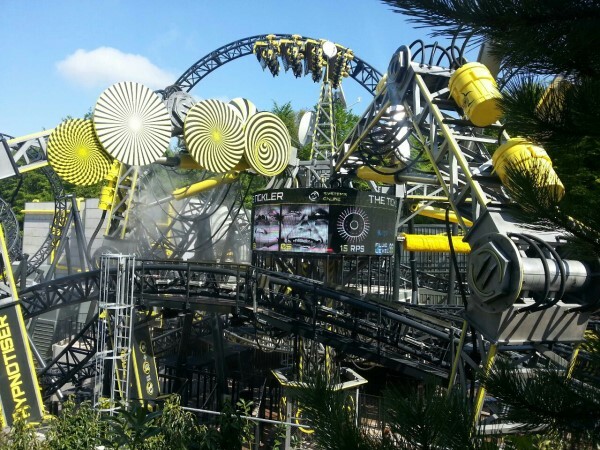 The operators ensure public interest remains high by unveiling new rides on a fairly regular basis, and it is something of a boasting point to be able to say one has ridden Alton Towers’ latest offering! There are now some 35 rides in total, of which 8 are roller coasters and 5 are water rides, ensuring that everyone can ride the rails to their hearts’ content! There are nine themed areas and the park can cater to around 28,000 visitors per day. 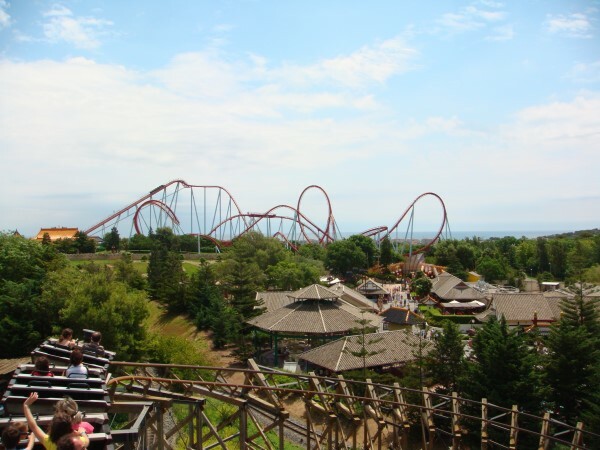 Gardaland has been operating since 1975 and is widely reported to be the first amusement park in Italy. There are seven or eight themed areas, set into 64 acres of land that nestles next to a picturesque lake, Lake Garda, from which it takes its name. It features five or six roller coasters, three water rides and four of the spooky and thrilling dark rides that have swept amusement parks all over the world in recent years. They feature the thrilling whoosh of a roller coast with the terror of moments of pitch darkness, for an adrenaline pounding ride that you are not likely to forget in a hurry. For younger children there are also several rides that are fun without being terrifying too! In 1923 the city of Gothenburg celebrated its 300th anniversary. As part of the festivities, there were various arcade amusements and a long wooden funicular ride. This ride lasted until 1987 and was finally taken down having served some 41 million visitors. Originally the amusement park section of the celebration was intended to be temporary, but proved such an immense hit that the authorities decided to keep it going on a long-term basis. The park is now home to 37 rides in total, of which 5 are roller coasters and 3 are water rides. Quite apart from the rides, the area is thickly forested and exquisitely landscaped, making for a wonderful day out in a country-side setting. PortAventura (no space in the name for trademark reasons!) is divided into six areas, five named for ancient civilisations (China, Mexico, Polynesia, the Far West and Mediterrania) and one themed around the ever popular Sesame Street. The park features twelve major rides, including both rollercoasters and water rides, and its location, on the beautiful Costa Dorada, makes it the perfect place to visit while on holiday in summer. It is the biggest amusement park in the south of Europe and features many seasonal attractions and shows to keep pubic interest high and the visitors pouring in through the gates. 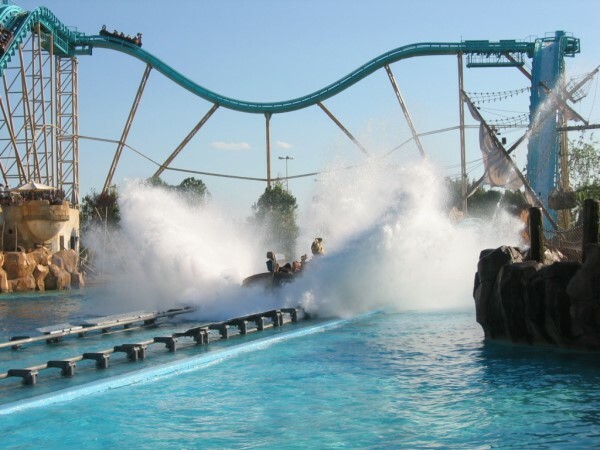 Right next door to PortAventura is Costa Caribe Aquatic Park, an immense water park, featuring numerous slides and attractions in a Caribbean themed setting. 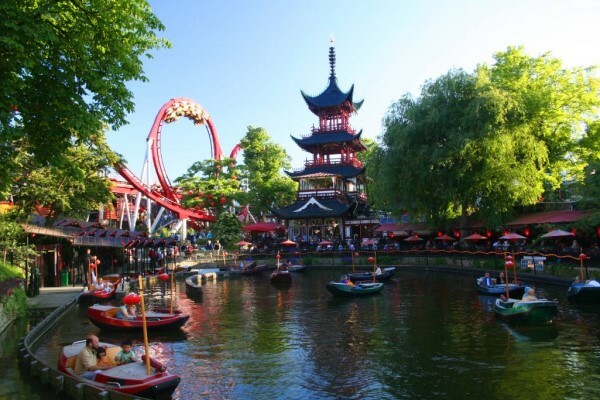 Denmark is home to the two oldest amusement parks in the world, and Tivoli Gardens (often shortened to just ‘Tivoli’) is the second oldest, after nearby Dyrehavsbakken. Tivoli opened in 1843 with the consent of the king. Right from the beginning of its existence Tivoli adopted a fairly modern theme park design, featuring a variety of rides and attractions, with brightly coloured lights at night and frequent firework displays. During the Second World War Nazi sympathisers burned some of the parks buildings to the ground, but temporary buildings were swiftly constructed and the park was back in business very quickly. One of the park’s four rollercoasters, the wooden Rutschebanen, was constructed in 1914 and is one of the oldest working rollercoasters in the world. Tivoli Gardens is more than an amusement park, offering a beautiful backdrop for picnics and walks and featuring many fine restaurants and cultural experiences. Step back into a world of fantasy, myth and folklore when you visit Efteling. Featuring 36 rides of which 5 are rollercoasters and 4 are water rides, the entire park is themed around a world of fun and fairy tales. There are good links between the Disneyland amusement parks and Efteling, and it is even rumoured that Walt Disney may have drawn inspiration from Efteling (which opened in 1952) for his iconic Disneyland amusement park, which opened in 1955. Visitors to the Netherlands can plan a trip to the park, secure in the knowledge that they are visiting an award winning amusement park that takes enormous pride in offering the public a fantastic, ‘legendary’ experience! 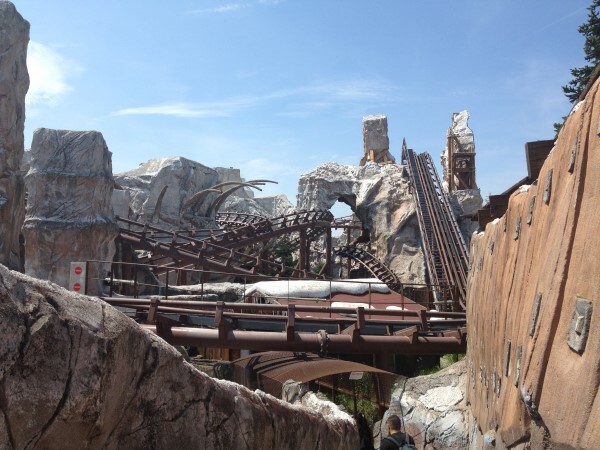 Able to host 50,000 visitors per day, Europa Park boasts 54 rides of which a staggering 11 are rollercoasters – and the 12th is currently under construction! Run with stereotypical German efficiency, the park is not content to rest on the laurels of being the largest park in Germany, planning extensive additions in the future, including a 33 hectare water park. With its fortieth anniversary approaching (in 2015) the park has not yet announced what it will be doing to celebrate the milestone, but expectations are generally high! Surmounted by a tall tower adorned with an immense pair of Mickey Mouse ears, Earrfel Tower, Walt Disney Studios Park is the second of two Disney theme parks built in Marne-la-Vallee, France. The park is based around the theme of a working movie studio and is divided into four separate areas, each featuring various Disney-themed rides and attractions. 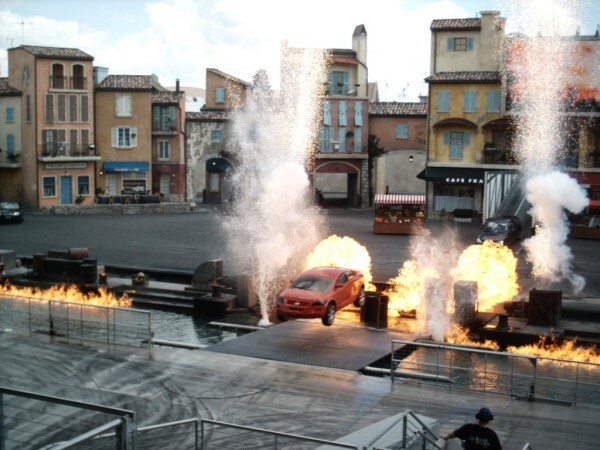 With plenty of restaurants and daily performances there is plenty to see and do at Walt Disney Studios Park. Forty-nine attractions are spread over five diverse areas within this iconic and instantly recognisable amusement park. Now just over 20 years old, Disneyland Park Paris is going strong, despite the various name changes the attraction has been subject to and the slight decline in attendance over the last few years. The park is very much based on Disneyland in California and the Magic Kingdom in Florida, aiming to incorporate the best features of the two, which are the most popular amusement parks in the world. As the advertisements claim, it is the most magical place in the world – just ask your children if they agree!